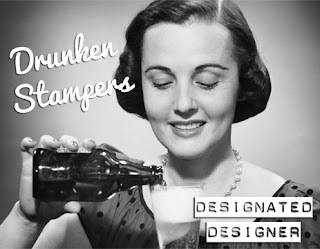 Have you met the newest Drunken Stampers Designated Designers yet??? Joining us this term are Jacki, Lindsey, Chelle, Diane, Karen, Lee, Wendy and Linda. 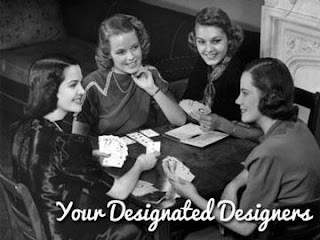 Visit the DRUNKEN STAMPERS BLOG to meet our newest Designated Designers and stay tuned Saturday for our first challenge of the term! !